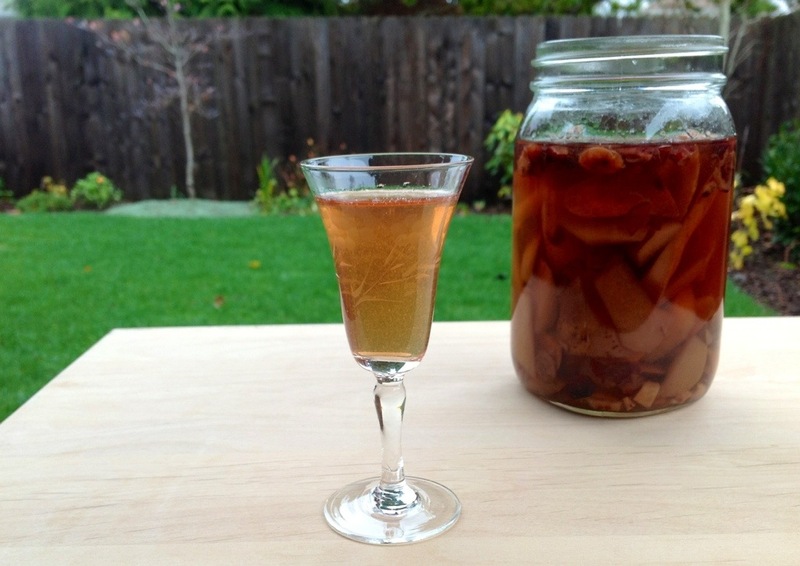 Many months ago, we posted a Mushroom Vodka infusion. 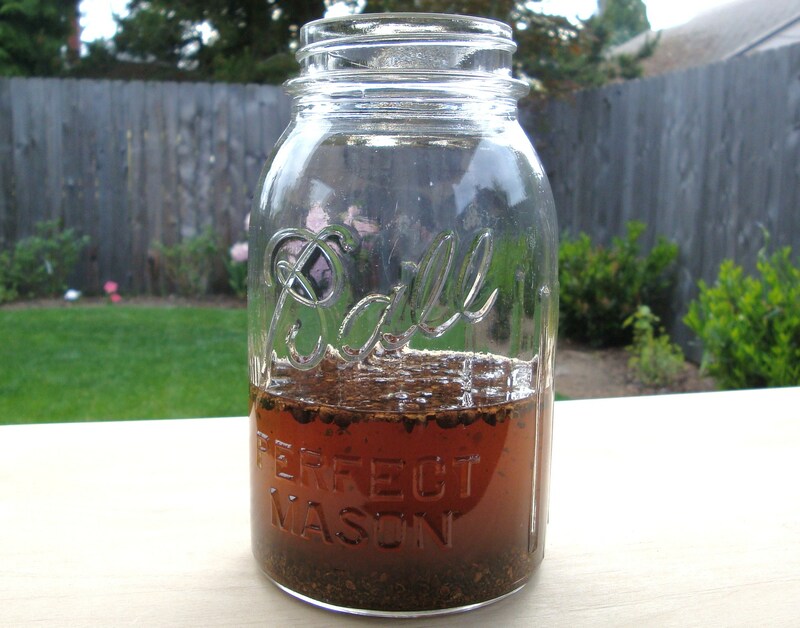 For the most part, that infusion has been sitting in a mason jar doing nothing… until now. 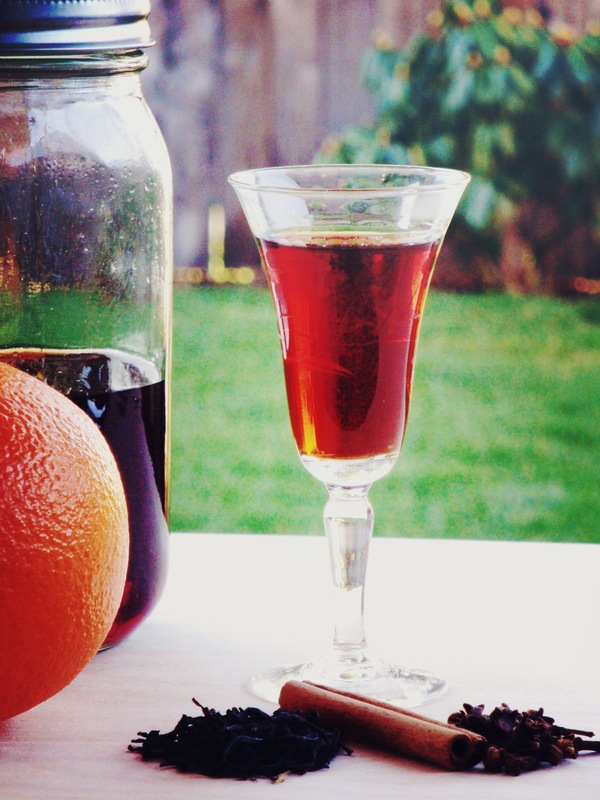 A handful of readers gave some great cocktail suggestions, and a simple drink with orange bitters sounded great. Mix all of the above ingredients in a cocktail shaker with ice. 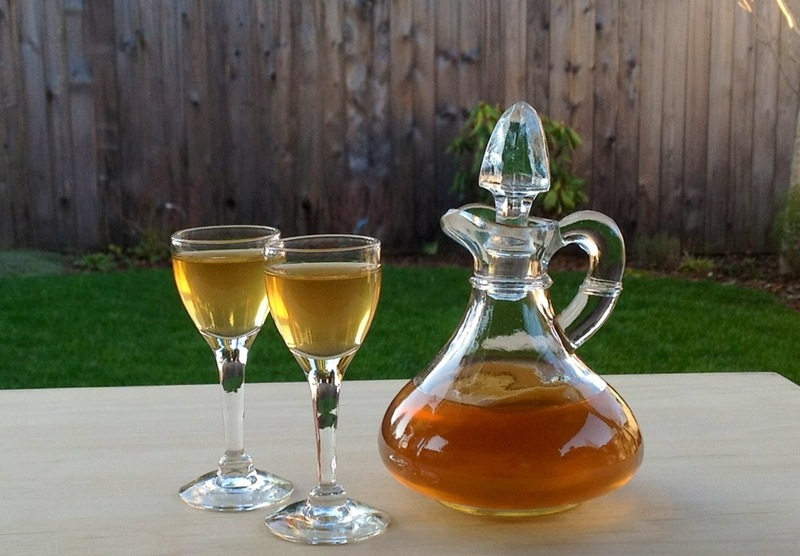 Categories: Cocktail, Drinks, Recipes | Tags: bitters, cocktail, lemon, maple syrup, Mushroom, recipe, vodka | Permalink. 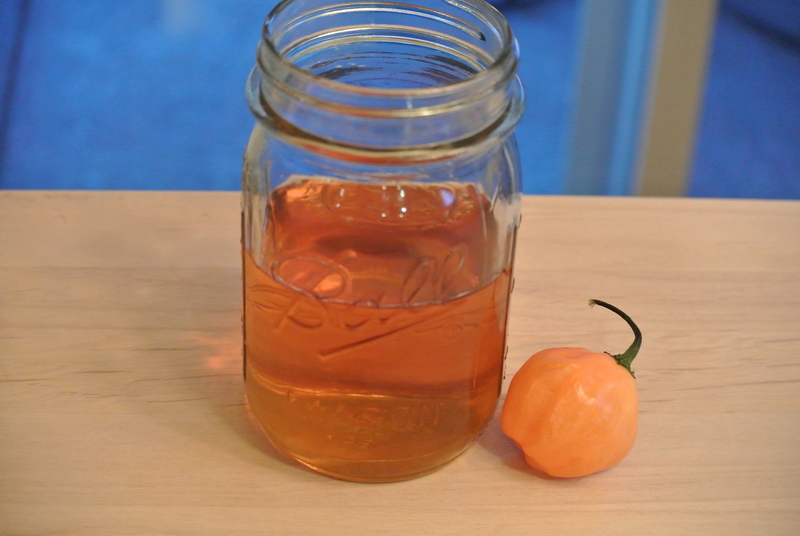 Place Chili Agave Liqueur and lemon juice in a cocktail shaker with ice. 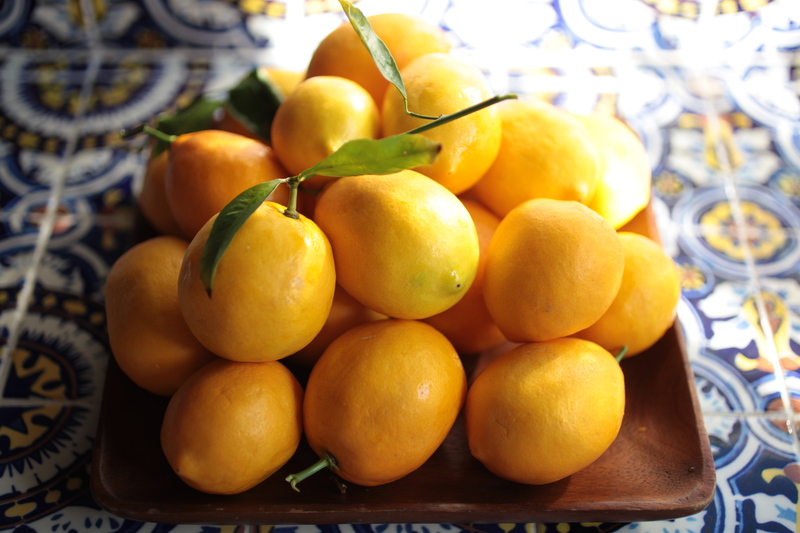 Shake well, pour into a chilled martini glass, add a lemon twist and garnish. 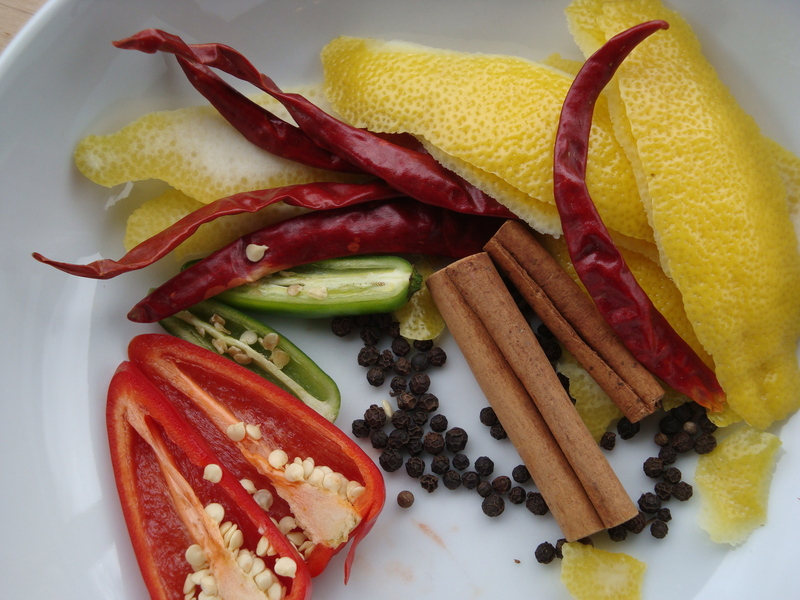 It is spicy, sweet and completely delicious. 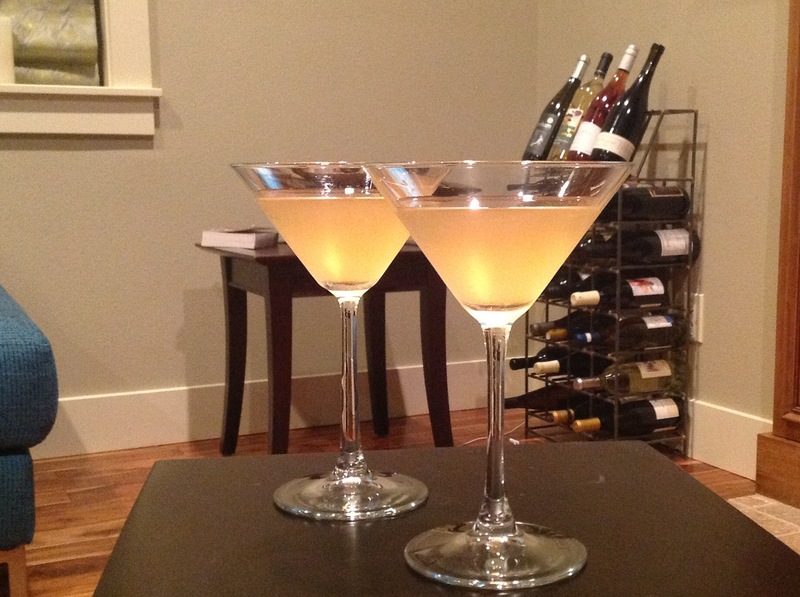 Categories: Cocktail, Drinks, Recipes | Tags: agave, Chili, cocktail, lemon, Liqueur, recipe | Permalink. It is hot out! I mean it is really HOT out! 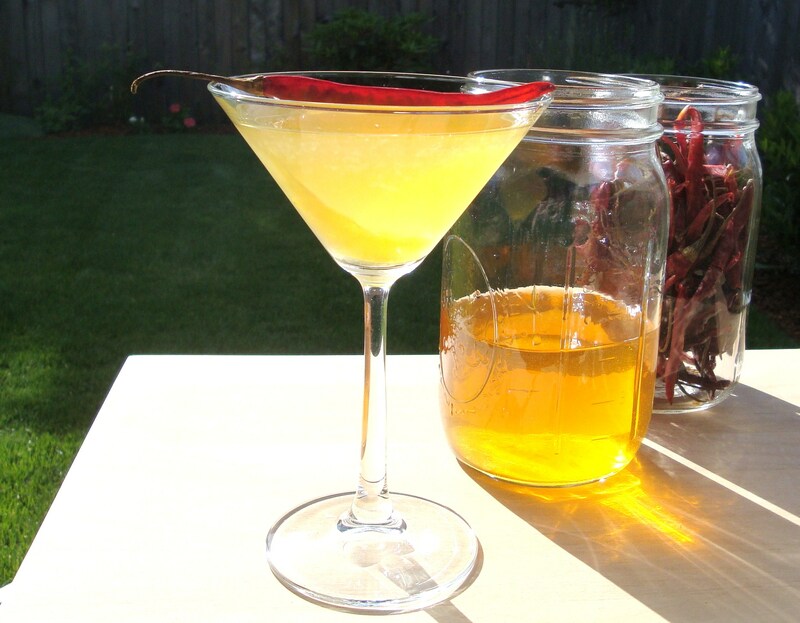 Right about now, chili peppers are ripening and finding their way into many dishes and meals… and let’s not forget… cocktails. 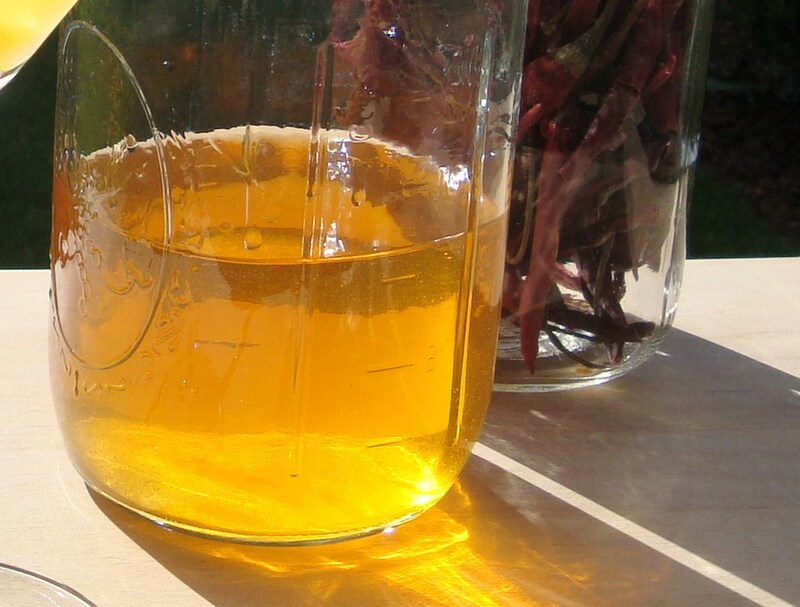 I have received a number of questions about infusing hot peppers. 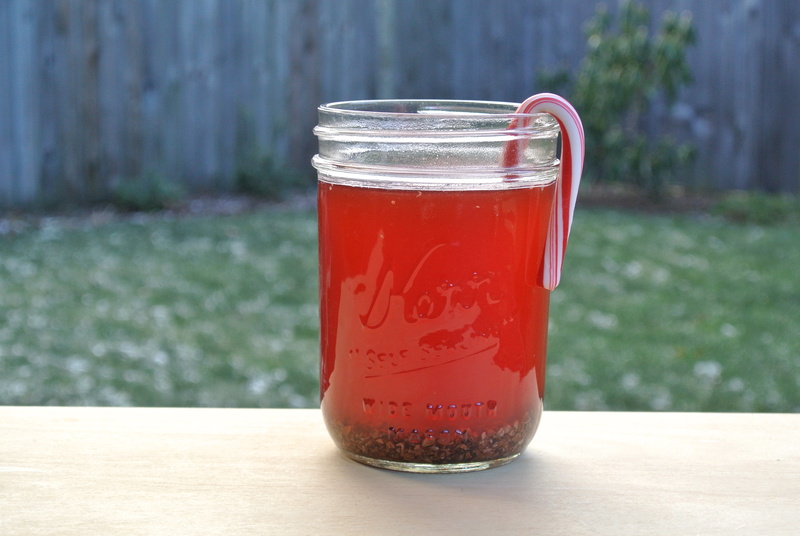 And honestly, this is the only pepper infusion that I have done. It turned out really wonderful. 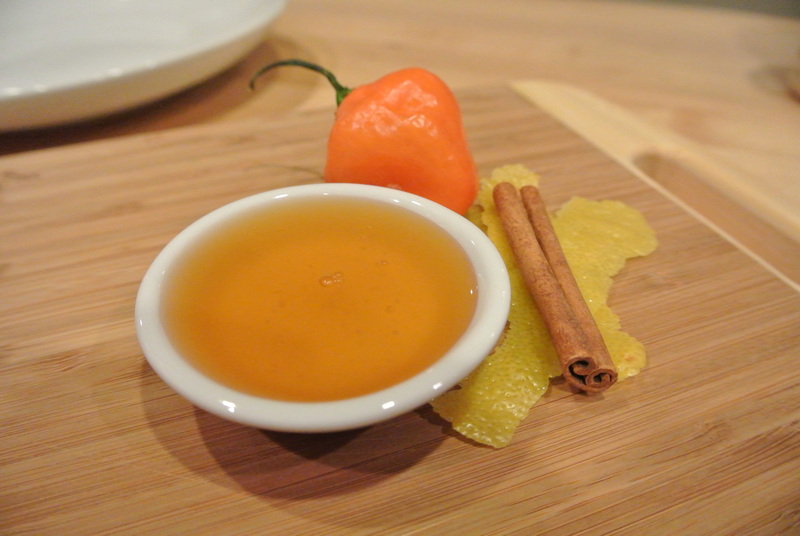 It has great flavor, and also an underlying heat and depth of the peppers. 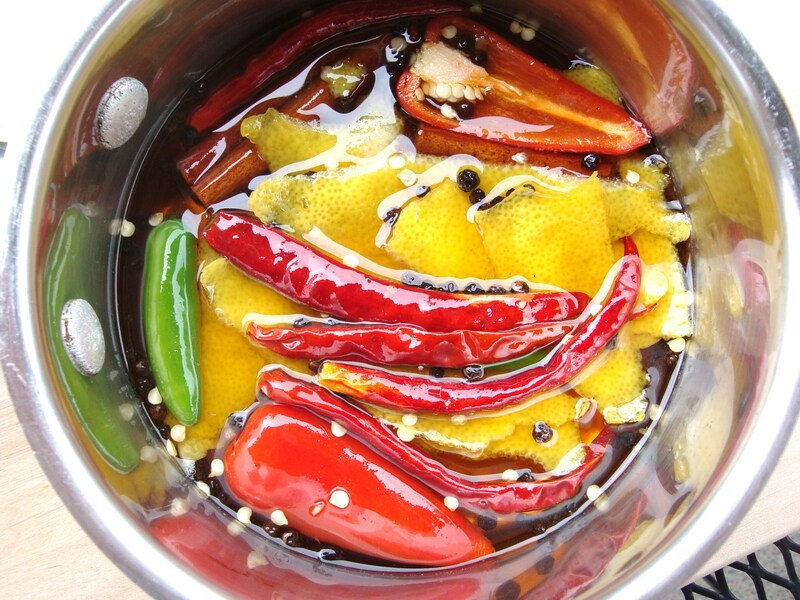 Feel free to use different peppers in this recipe. But beware not to use too many. That is a very common mistake of pepper infusions. Combine all ingredients except the vodka in a small sauce pan. 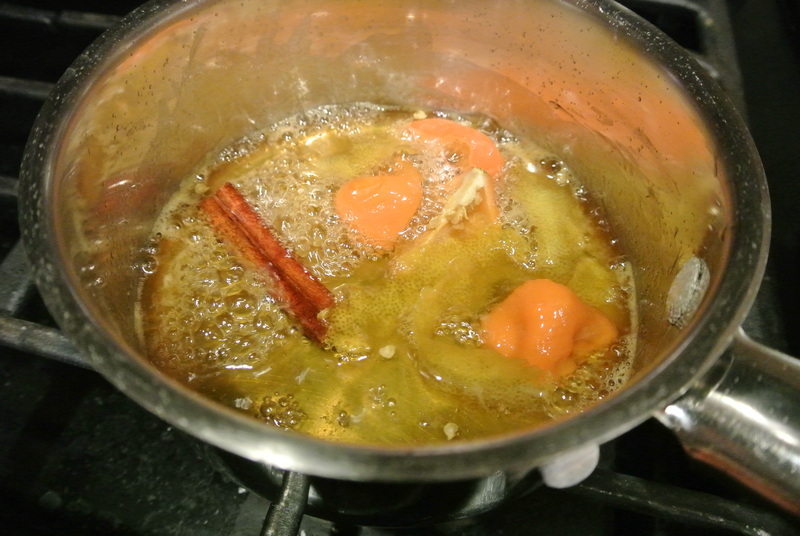 Bring to a boil and simmer for 5 minutes. Remove from the heat. Let the mixture cool completely, about an hour. 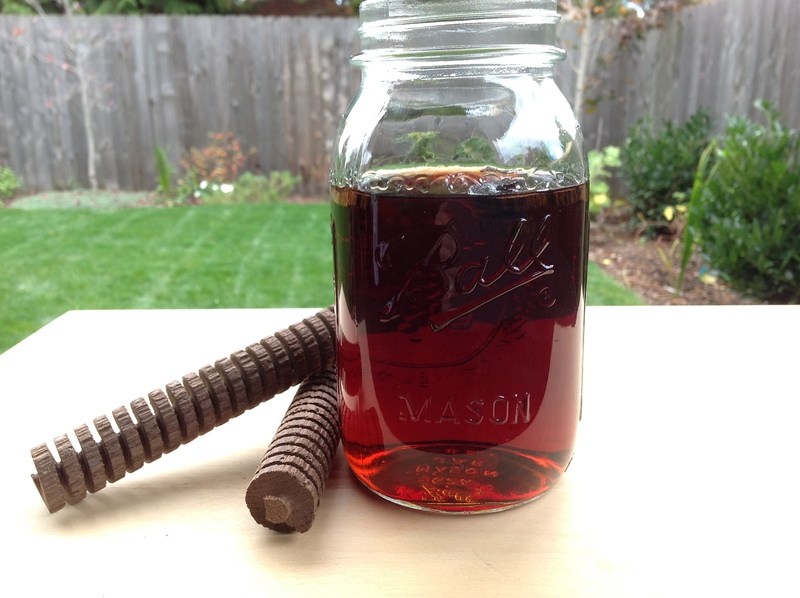 Strain the solids out of the syrup mixture, and pour the syrup into a quart jar or other glass container. Add the vodka to the canning jar, seal tightly. Shake to combine. 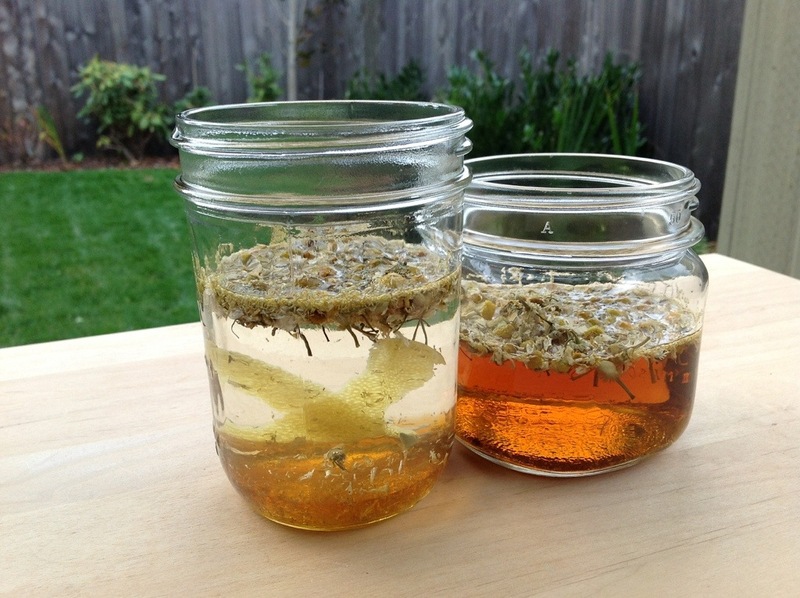 Allow to infuse for 1 week. 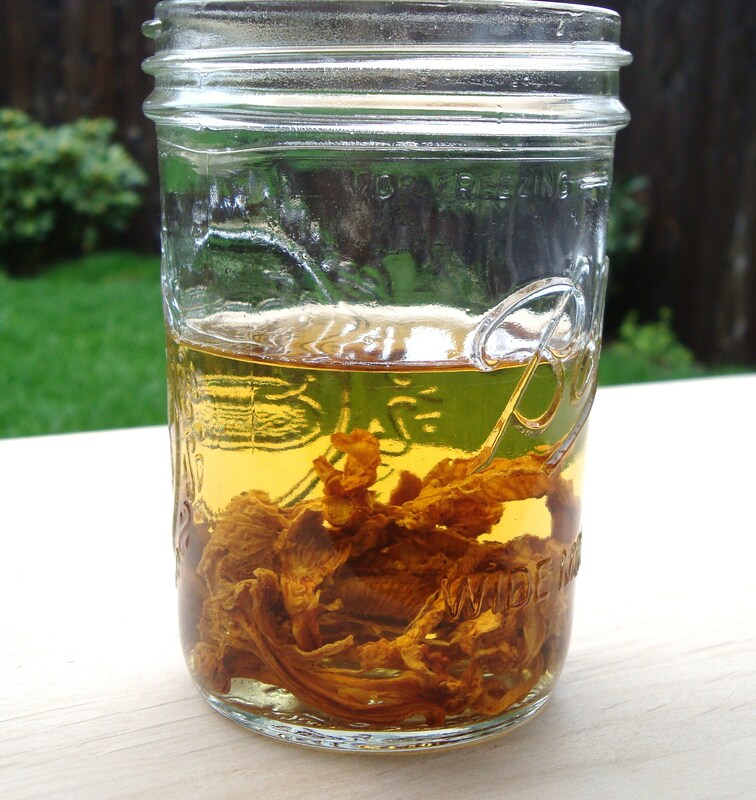 After infusing for a week, strain well through a jelly bag and coffee filters. 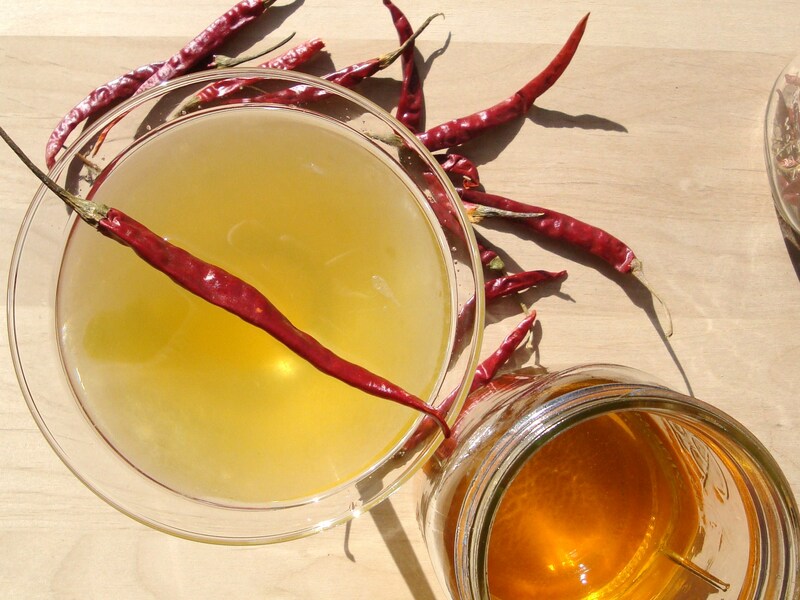 If you don’t want your infusion to turn out too spicy, you could remove the seeds from the chilis before simmering in the syrup, or cut back on the number of chilis. 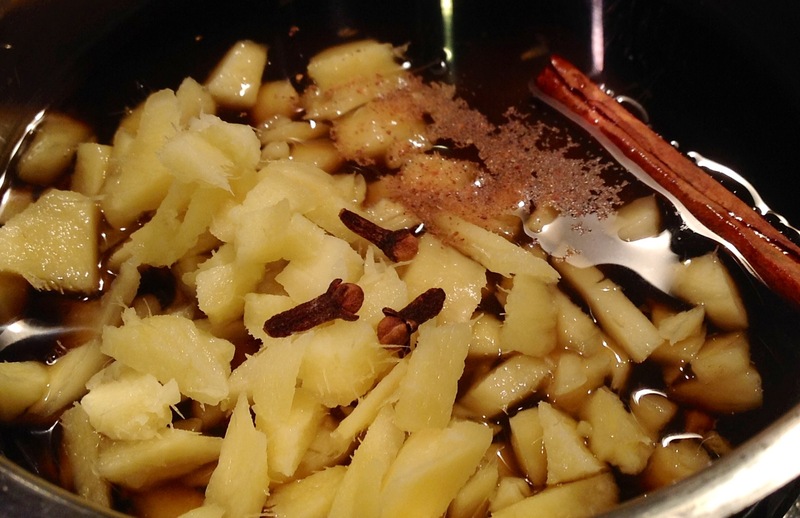 If this does turn out too hot for your taste, thin it out with a bit more vodka and agave. 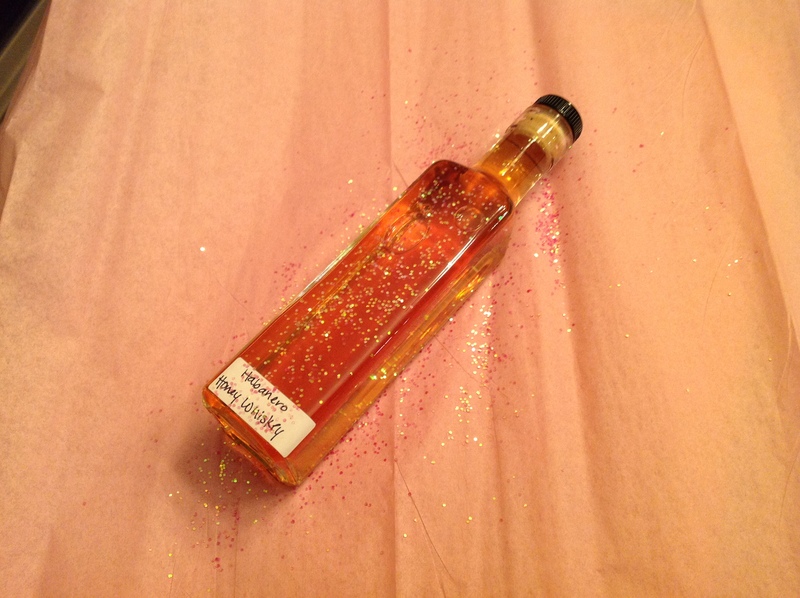 Those of you who have been asking for some “sweet heat”, you will love this liqueur. We have been too greedy to share much of it with others, but my father said this one was his favorite in a recent taste test. 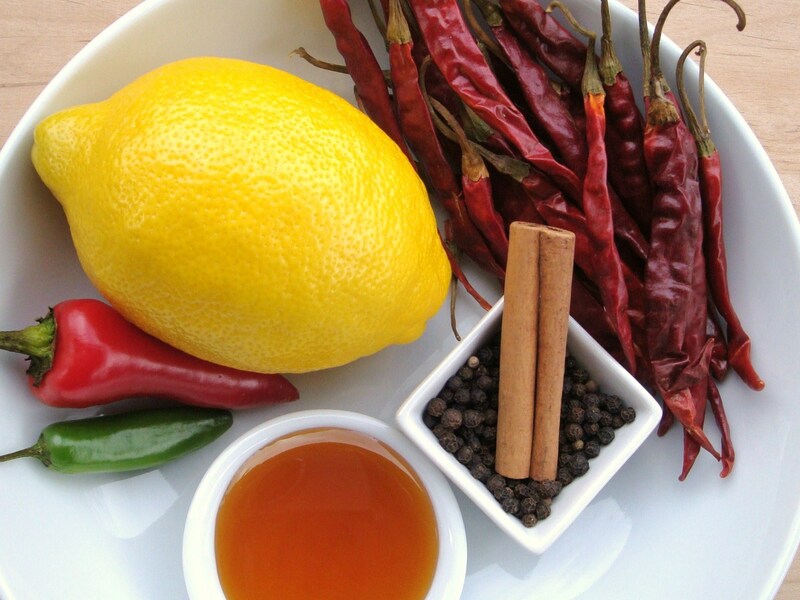 He is a lover of all things hot and spicy, so if you are too… you better start infusing! 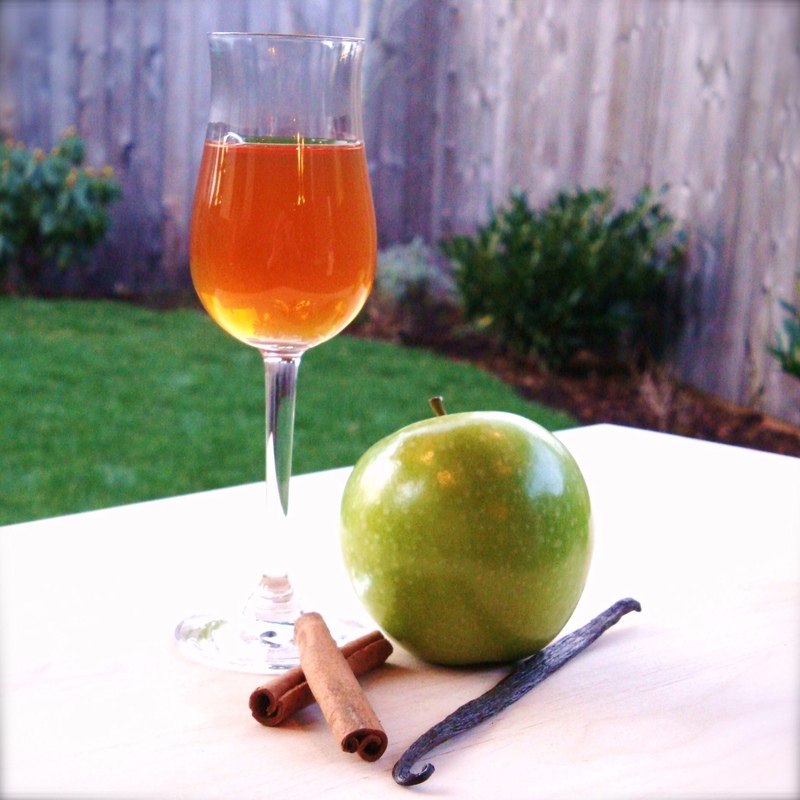 Categories: Infusion, Liqueur, Recipes, Uncategorized | Tags: agave, Chili, cinnamon, infusion, lemon, Liqueur, pepper, recipe, spicy, vodka | Permalink. 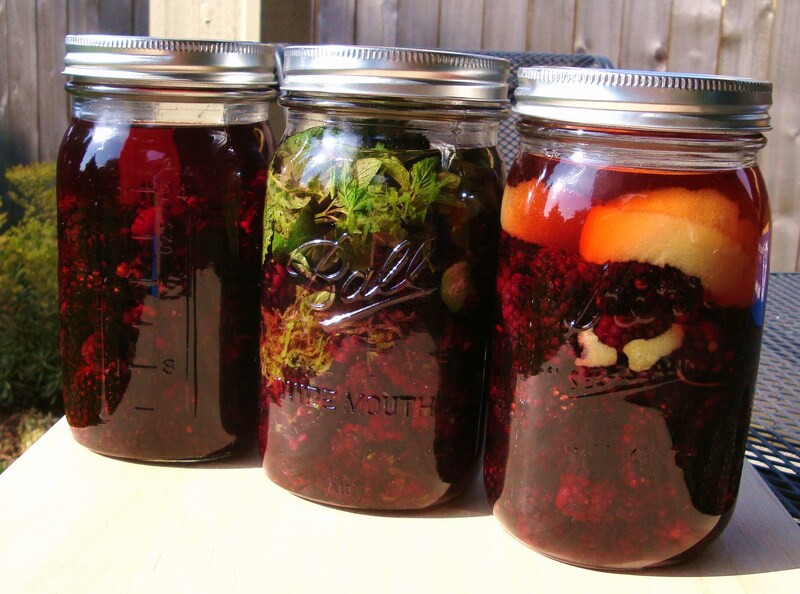 All of these infusions can be made with almost any variety of blackberry. 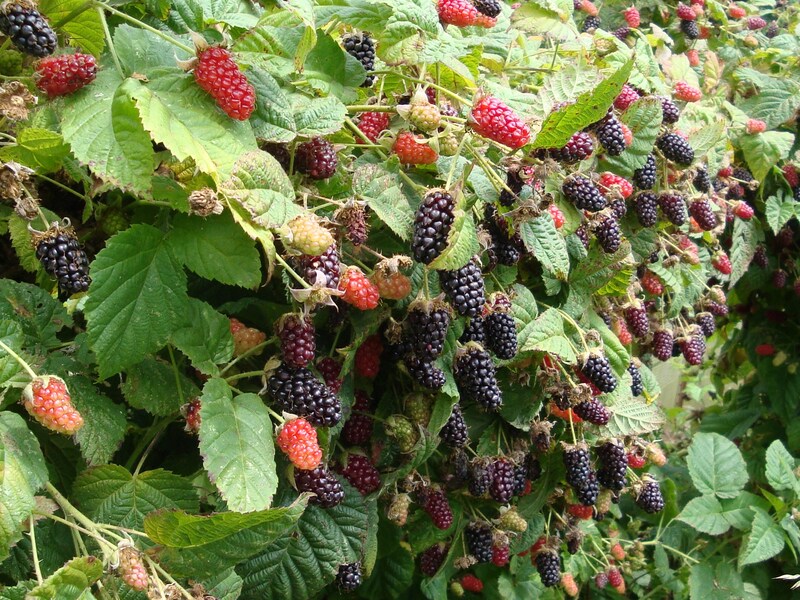 Here in Oregon, we have a local cultivar of blackberry called the Marionberry. This berry is slender and a bit tart, but a very tasty variety of blackberry. 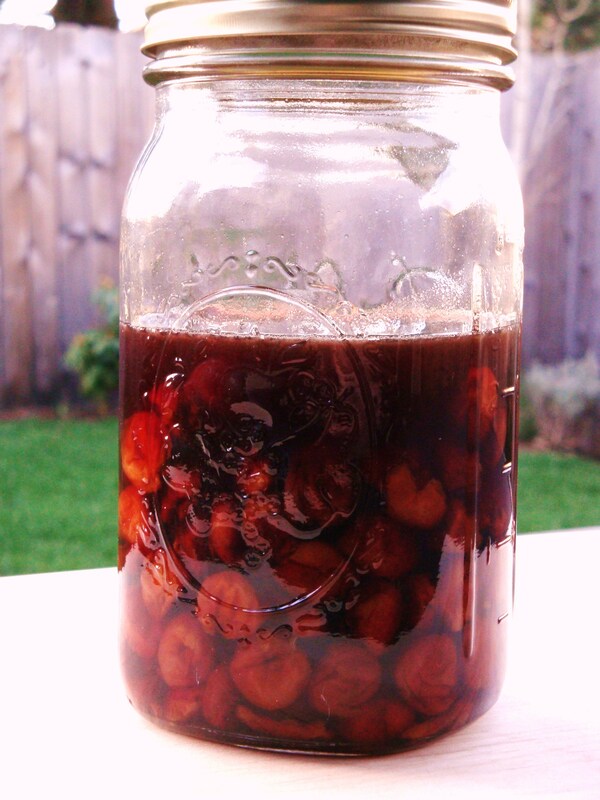 While most of the berries made their way into a large batch of jam, and a few ended up in a batch of Maple-Bourbon Blackberries, the rest were turned into several prized infusions. 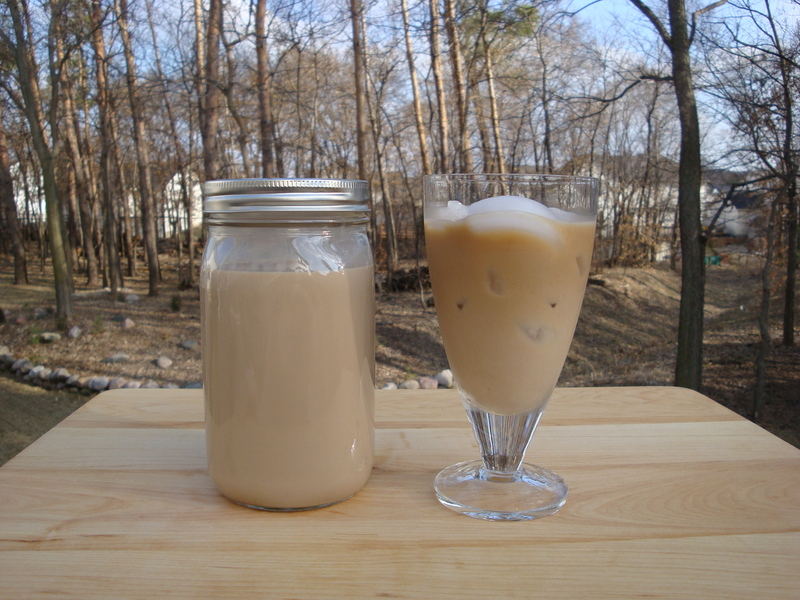 Combine ingredients in a large jar, seal well and shake. Store in a cool, dark place for several months or until it reaches your desired taste, shaking contents every few days. Add sugar/honey if desired. Strain and filter with strainer, cheesecloth, and coffee filters. 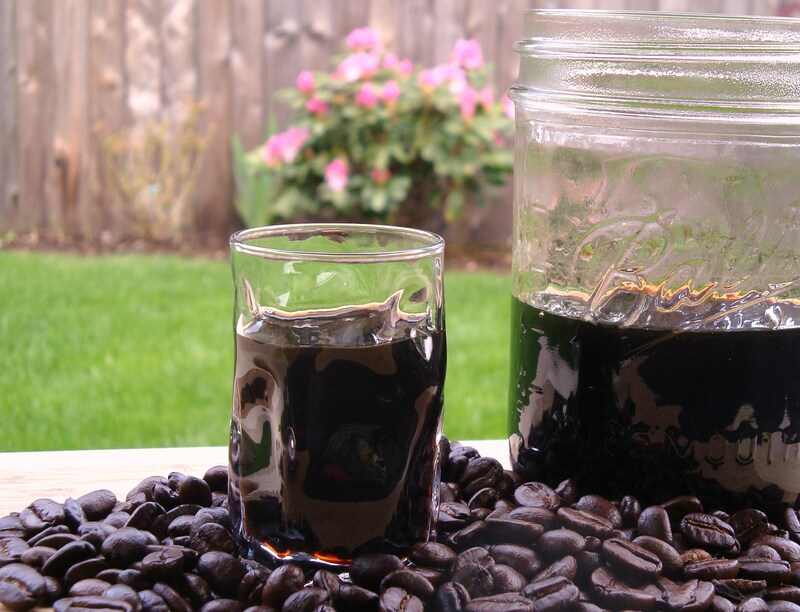 Combine all ingredients in a large jar and follow directions above for Blackberry Bourbon. While you may not have Marionberries in your area, try any of these liqueurs/infusions with your local variety of blackberry. 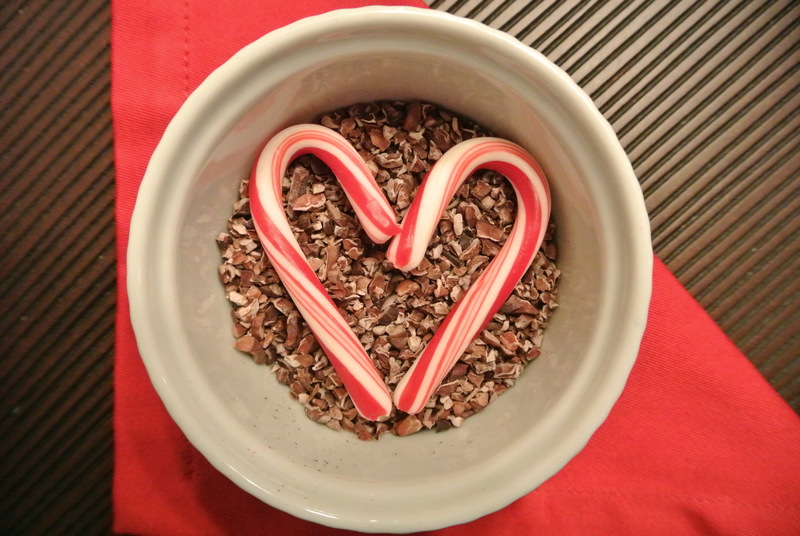 As each variety has a different “sweetness” to it, you may want to alter the sugar content to suit your variety. Categories: Infusion, Liqueur, Recipes | Tags: blackberries, Bourbon, brandy, infusion, lemon, lime, Liqueur, marionberries, mint, rum, vodka | Permalink.